One of my all time favorite appetizers at a Greek tavern are kolokythakia tiganita (fried zucchini) with tzatziki for dipping. I generally don’t fry that much at home, and if you don’t either, you can enjoy these by baking them. When baking sometimes you need some extra ingredients to add more taste and a crust. So I crushed regular Greek rusks this time (I will try crushed barley Cretan rusks next time), panko can also work well. Don’t use very fine breadcrumbs because they will not make a nice crust. I added herbs typically used in the traditional zucchini patties such as mint, parsley and dill. 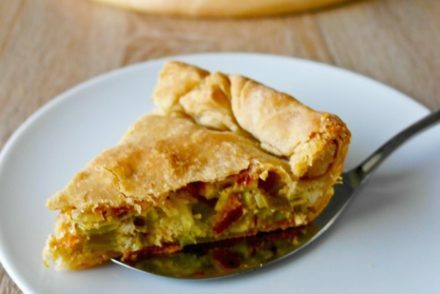 Also a touch of parmesan will help form the crust. 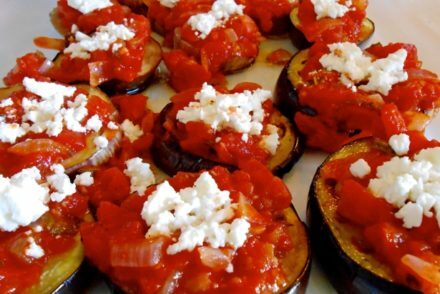 These make a nice side dish or an appetizer, but they must be served right away otherwise the may get soggy. Wash zucchini and cut in 1/4 of an inch (about 1/2 cm) slices. Place zucchini in a large bowl and add the olive oil. Mix well so that all the slices are covered with the olive oil. In another bowl mix the breadcrumbs, parmesan, mint, parsley, dill, salt and pepper. Cover a large pan with aluminum foil and brush with a bit of olive oil (I dab a napkin with some olive oil and spread it on the pan). 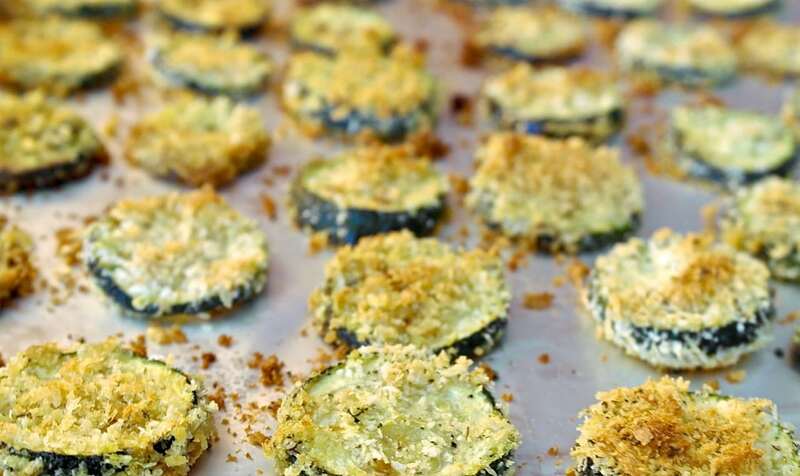 Dip each zucchini slice in the breadcrumb mixture, pressing so that the bread crumbs stick and place on the pan in 1 layer. 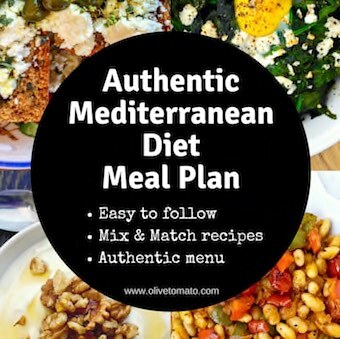 Serve right away accompanied by some Greek yogurt or tzatziki to get the "Greek Taverna" effect. 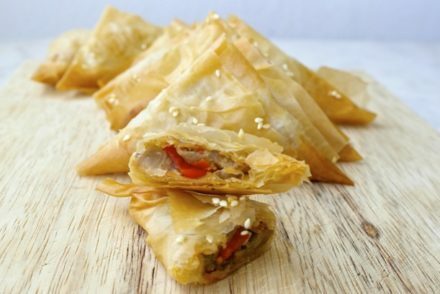 These would be a great appetizer for my worldly food party this weekend. And healthy, too – they’re perfect. Thanks! Those look great and I will be making them this weekend. Thanks for sharing! These look so yummy! Will definitively try making them soon! Thanks Maria!And they are easy too. I have a feeling if I made these, I wouldn’t be able to stop munching on them! 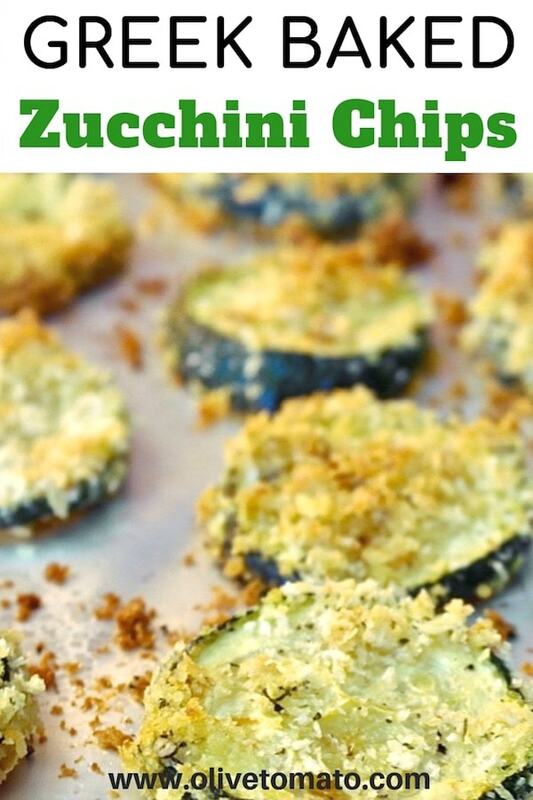 I love zucchini and am always looking for new ways to eat it! Sally, Yes that’s what happens to me! I eat them right off the pan. Thank you for this great recipe! Cooked it tonight and it is simply brilliant.